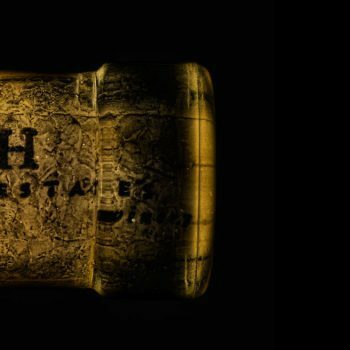 The Prince Edward County Winegrowers Association (PECWA) was formed in 2000 as a Not for Profit Organization. 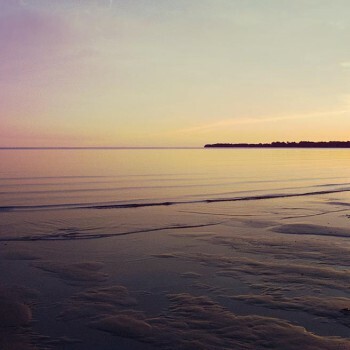 PECWA’s mission is the growth and promotion of Prince Edward County as a wine region. PECWA represents both the grape growers and wineries alike. This is achieved through advocacy, market development, special events, education and mutual support. 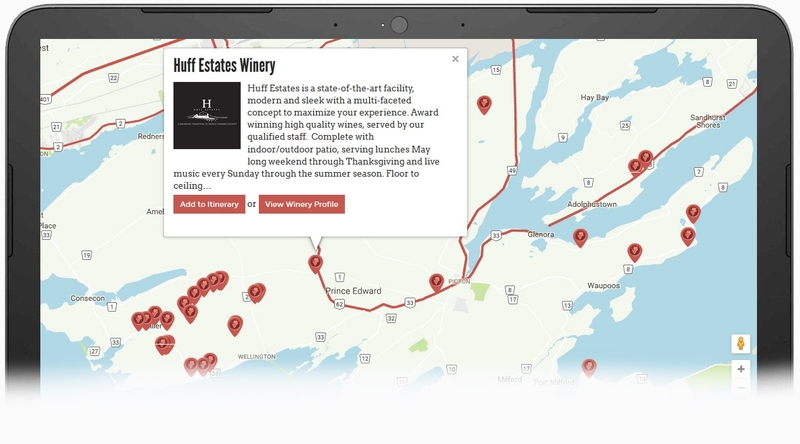 The Prince Edward County Winegrowers Association (PECWA) helps to promote the local grape growers and wineries in Prince Edward County, a region that has grown to international renown. 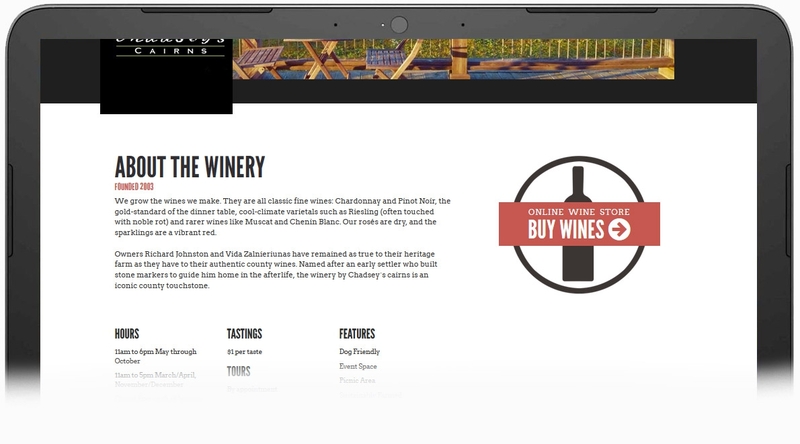 PECWA needed a website that would not only enable them to communicate effectively to their members, but also to promote the region’s exceptional wines. 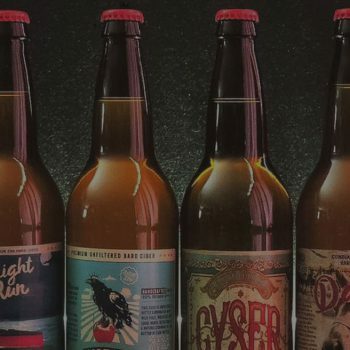 This required a sophisticated and engaging design could present a large amount of information to a diverse set of target audiences. 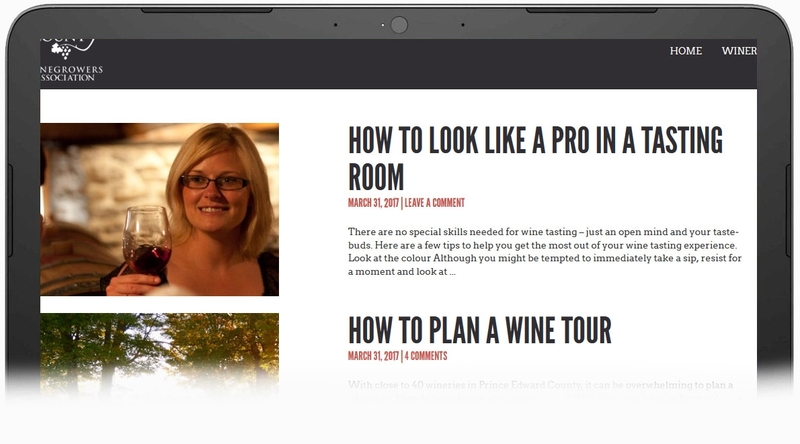 We developed a website that effectively promoted the local wineries using a combination of two important elements. 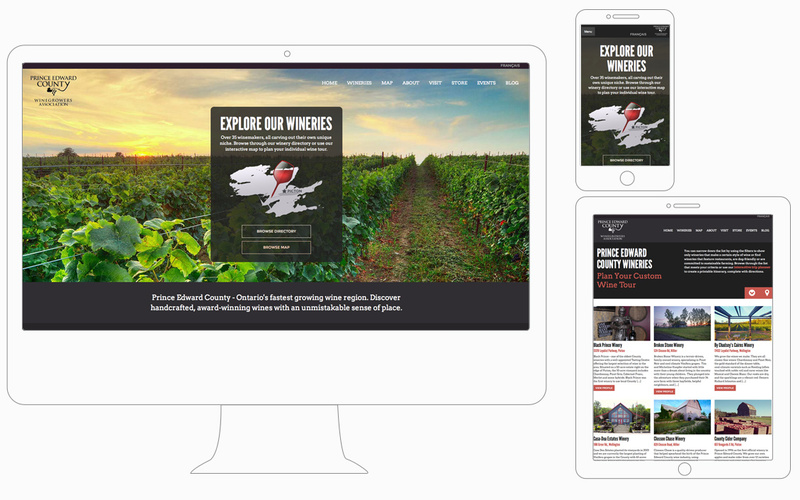 First, we created a beautiful design that showcased the exceptional imagery of the wineries and the area. 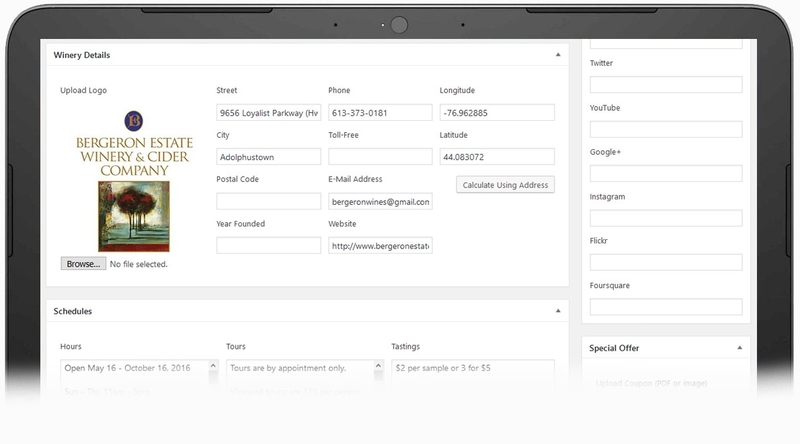 The design is fully responsive for mobile devises, adjusting automatically to fit the size of the visitor’s screen. Second, we ensured that the key technical functionality of the site, such as events, news and the PECWA Twitter feed, was seamlessly integrated into the design, facilitating effective communication and engagement with both PECWA members and the general public. 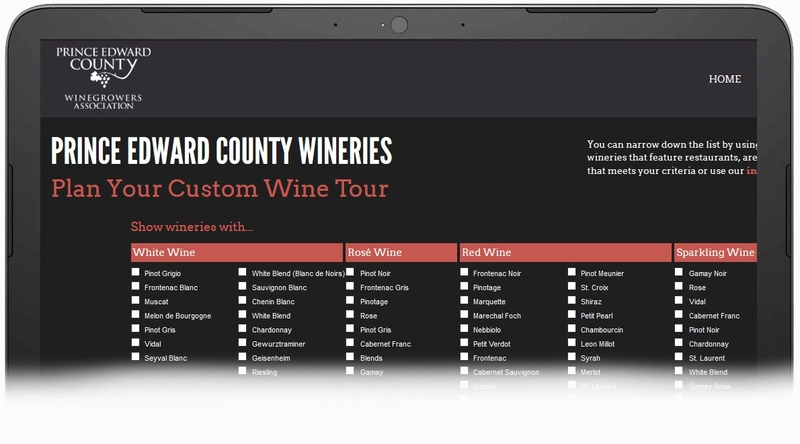 In order to help promote the wineries, we designed a custom interactive directory with several key features. With a customized version of the WordPress CMS, the directory is easy to update and maintain by the website administrators. 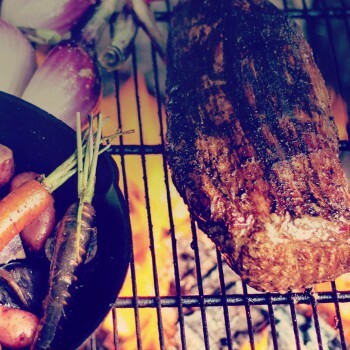 Quintelicious Local food and drink celebration for the Bay of Quinte area.